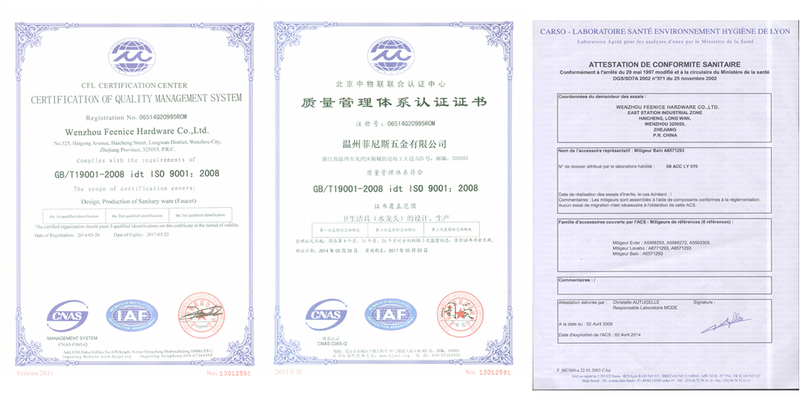 On the basis of the standardized management, FEENICE has established a prefect department system including the R&D,, technical design, quality controlling and marketing. And Sale to European,South & north America, Middle East,South East Asia,Africa etc. 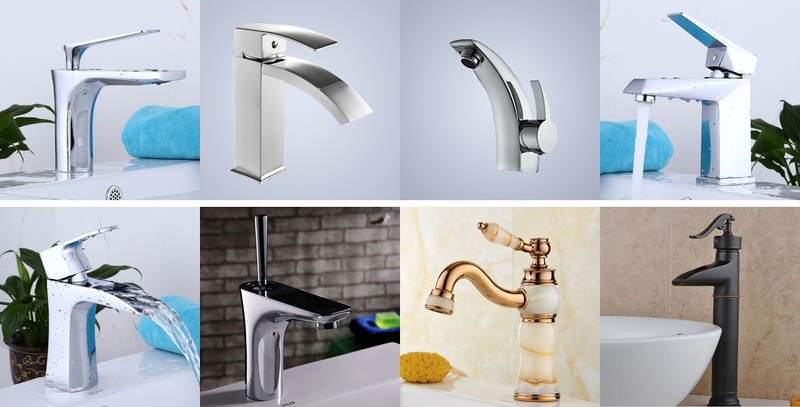 FEENICE is a professional faucet and bathroom accessory manufacturing enterprise which is located at coastal city of Wenzhou in Zhejiang Province. 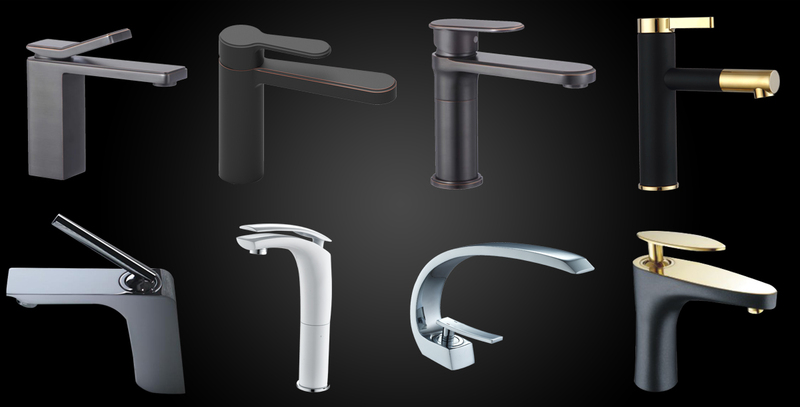 On the basis of the standardized management, FEENICE has established a prefect department system including the R&D, production manufacturing, technical design, quality controlling and marketing. 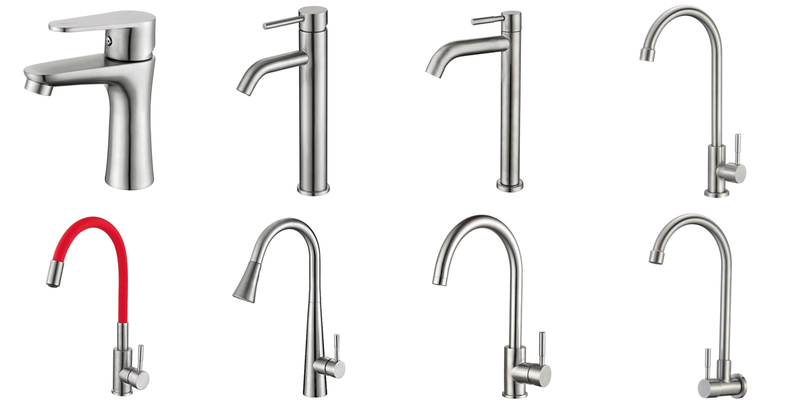 We have owned the capability of developing over 100 series. 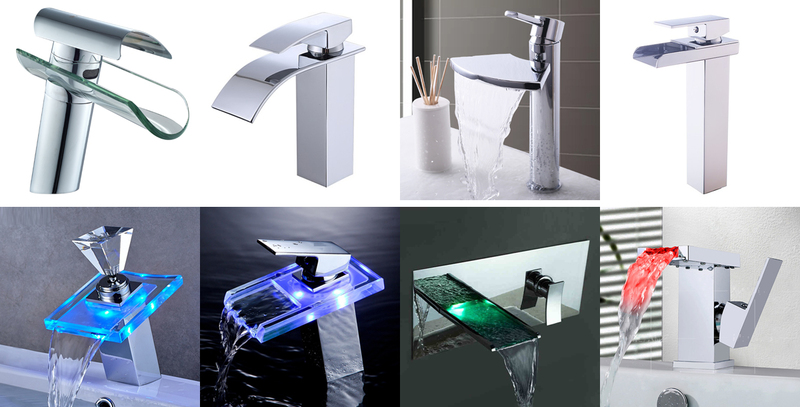 Our products are far sold to European,South & north America, Middle East,South East Asia,Africa etc. 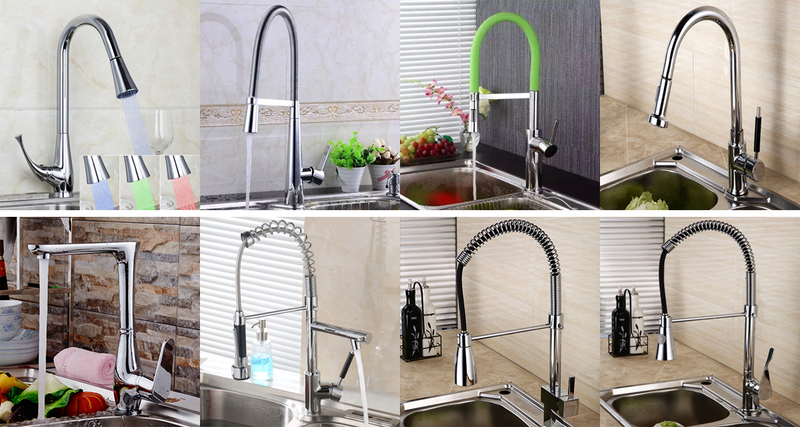 The company products are selling well in domestic and overseas market, with its superior quality and favorable price, highly praised by the customers. "Enjoy FEENICE, enjoy life" is FEENICE company motto, in order to improve product quality further, the company staff are vigorously and strictly standardize the management system. On the personnel training, the company bulit a people-oriented development strategy, taking effective measures to recruit and train qualified employee. "Client uppermost, High quality, Servicing sincerely" is our principle, we will stick to never-satisfied and persevering heart. Please feel free to contact us for cooperation. We believe, by our joint efforts, we will get both benefit. create a more prosperous and bright future with you together!